TXA knows you want high-quality service standards and “up time”, so has contracted the Macquarie Telecom Hosting Facility (MTHF) for all its hosting and secure data backup services. This secure “Tier 1”, highly accredited hosting facility is located in Sydney. MTHF is an industry-recognised security expert, and its data centre is the most highly certified facility of its kind in Australia. As part of the services offered to Product Suppliers, Distributors and GTOs, we provide a comprehensive standard of service. IntegraPay is the leading Australian Internet technology company, focused on developing world-class Internet and e-commerce applications. It provides all TXA partcipants with leading edge, secure, electronic transaction solutions and payment engine. 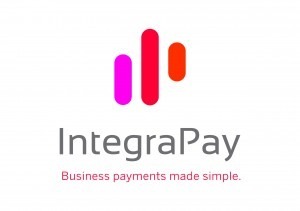 Through IntegraPay, TXA supports the following financial institutions.